Ensuring your site is locked up is an essential stage of every construction. 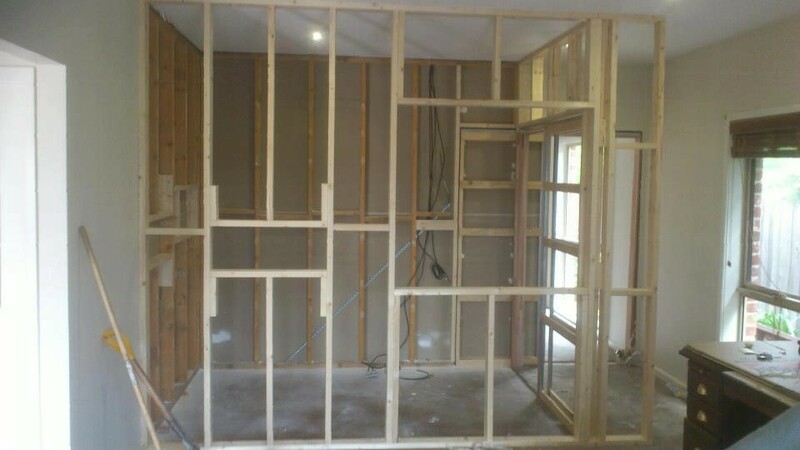 New or renovated building projects need to be secure and have the frame prepared for plaster. S.M. Stephens Building Services offers experience, quality and exceptional working standards to ensure your property is ready for the next stage of construction.